Welcome to a different sort of Star Wars podcast. Born from the discussions between two friends at a local pub in the historic town of Salem, Massachusetts, Brews and Blasters is your chance to kick back and enjoy everything about that galaxy far, far away and a place for site visitors to find unique opinions, ideas and entertainment. 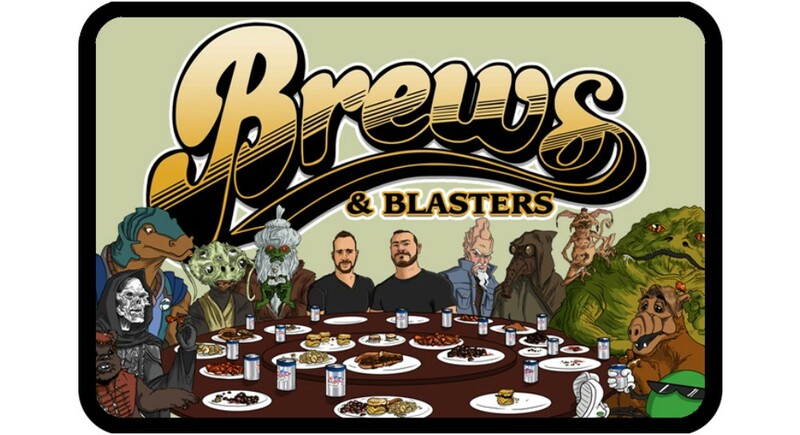 Brews and Blasters celebrate 200 episodes congratulations guys! For more shows from Brews and Blasters take the link to their archive. Brews and Blasters #193: Abolish Case Assortments!